I started in Television Production Sophomore year of high school when I took TV/Radio Production I class. Mr. Hoty invited me to help on a shoot for one of the spring sports. After that, I was heavily involved with television production at a high school, college, and professional level for a number of years. He was the best teacher I ever had. I am a current member of The National Academy of Television Arts and Sciences – Lower Great Lakes Chapter. This chapter covers TV stations in Cleveland, Akron, Canton, Toledo, Erie, Indianapolis, and Fort Wayne. I’ve worked on four Emmy Nominated productions; one of them won an Emmy Award. Below are shows I worked on, events I got to attend or cover, and recognition and awards. Club Officer 2000-2001: Equipment & Transportation Manager. 2000: East/West All-Star Football game for the Cleveland area. Emmy Nomination 2001: Student Programming (college level category). Club Officer 2001-2002: Station Manager. Emmy Nomination 2002: Student Programming (college level category). 2004: Donation of production work. Mobile production units for on-site taping and streaming of forums, talks, presentations, demonstrations, plays, graduations, and concerts. Live on-the-air PBS pledge drives. Falcon Basketball with Dan Dakich. 2003-2004, 2004-2005: Outstanding Production Student nominee. Emmy Nomination 2004: Crafts: Editor – Non News for Ketchup: King of Condiments. Emmy Award 2004: Cultural Affairs Program for Ketchup: King of Condiments. 2005-2009: Ketchup: King of Condiments distributed internationally to the US & Canada by American Public Television. 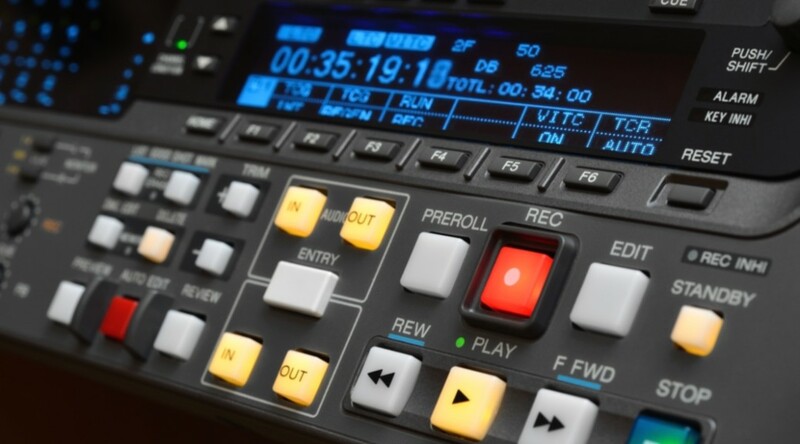 Linear and non-linear editing systems. Camera – studio and on location. Switcher / Technical Director and Computer Graphics – live and live to tape.